Tonsils and adenoids form part of the immune system and sample bacteria and viruses before they spread through the body. However, when tonsils and adenoids become infected, it becomes more of a liability than an asset, as they may cause airway obstruction or repeated bacterial infections. Similar to lymph nodes that are found in the neck, groin and armpits, tonsils are two round lumps in the back of the throat. Adenoids are located higher in the throat, behind the nose and soft palate, making it through the mouth or nose without special instruments. 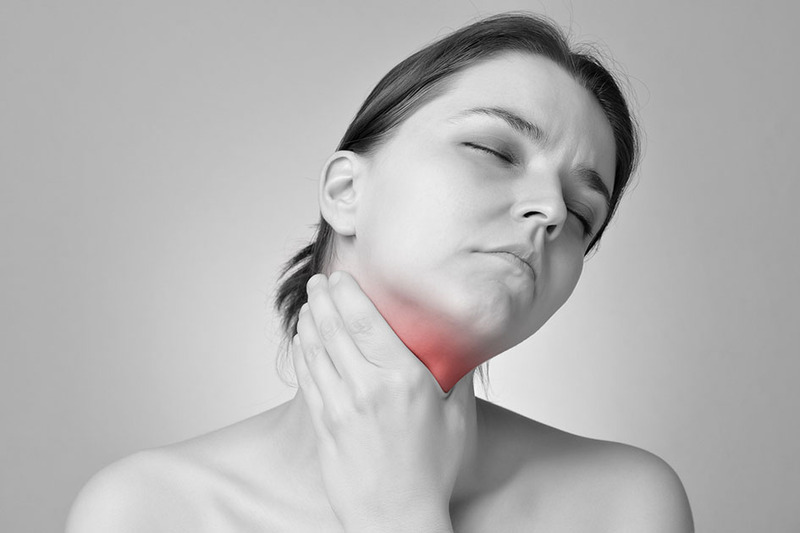 Recurrent infections of the nose and throat, as well as a significant enlargement that causes obstruction to the throat, are common problems affecting the tonsils and adenoids. Abscesses around the tonsils, chronic tonsillitis, and infections of small pockets within the tonsils that produce foul-smelling white deposits can also affect the tonsils and adenoids, making them sore and swollen. · Sore throat, sometimes accompanied by ear pain. Although many people opt to keep their tonsils in place, an infected tonsil that cannot be treated with antibiotics will have to be removed in order to prevent the spread of bacteria or breathing difficulties. Chronic infections of the adenoids can affect other areas such as the Eustachian tube -the passage between the back of the nose and the inside of the ear. This can lead to frequent ear infections and build-up of fluid in the middle ear that may cause temporary hearing loss.